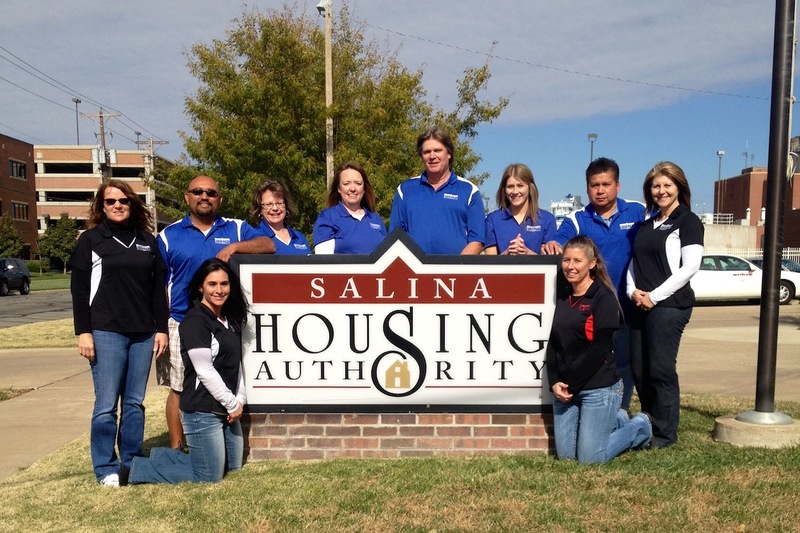 The Salina Housing Authority was established in 1967. It is funded by the U. S. Department of Housing and Urban Development (HUD). The board is appointed by the City Commission. The Housing Authority offers low income housing to those that income qualify. Housing options include Public Housing, Section 8 Rental Vouchers, Veterans Assisted Supportive Housing Vouchers, and the Shelter Plus Care Programs. The Family Self-Sufficiency Program is also offered to those who are currently living in Public Housing and Section 8.